The Federal Housing Administration (FHA) intends to clarify its policy on down payment assistance provided in connection with FHA mortgages, according to its 2018 Report to Congress released yesterday. FHA says in the report that loans for borrowers who receive down payment assistance generally have higher default rates, and that borrowers who receive down payment assistance through a government program have an even higher rate of default than borrowers who receive down payment assistance from other sources, such as gifts from family members. The data included in the report does not differentiate between the performance of state HFA program loans and other government program loans. The report raises concerns that certain government entities are structuring their down payment programs in ways that are designed to provide a financial benefit for the provider but offer little or no real benefit to the borrower, and about entities operating down payment assistance programs on a nationwide basis. 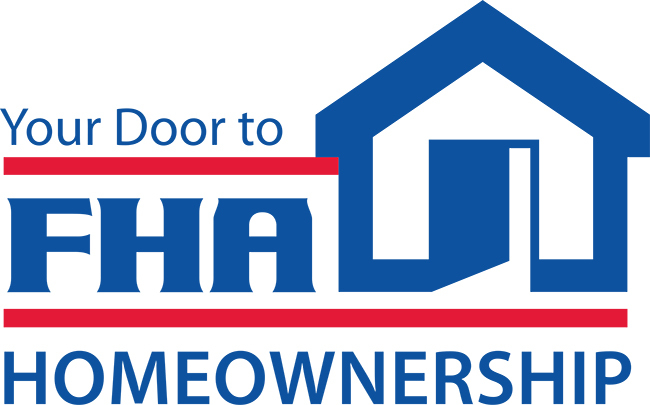 FHA says it will need to provide further clarification on its requirements for down payment assistance including what constitutes a “prohibited source” of down payment assistance and under what circumstances an entity is considered to have benefited financially from a transaction. FHA’s 2018 report also includes a comprehensive summary of FHA loan activity in fiscal year 2018 and the financial condition of the MMIF. It finds that the MMIF’s financial health improved, with both its economic value and capital ratio increasing. More information on the report’s findings is available in a previous NCSHA blog.